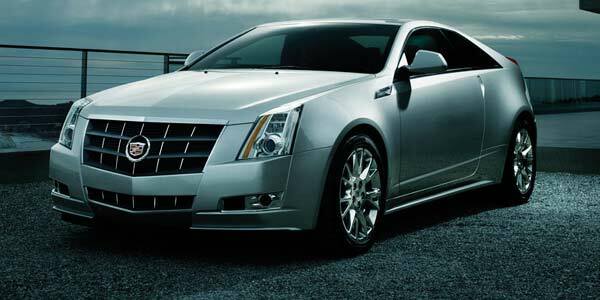 Cadillac CTS by General Motors is the car of 2011 commited to give performance, handling and a true sporty experience. This midsized SUV gives best fuel economy with the especially designed V6 engines and the technology that gives you a touch to the most advanced innovations. Cadillac CTS Sports Sedan and Sports Wagon gives robust performance with 3.6L direct injection V6 engine,giving an output power of 304 HP. The dazzling exterior is exhibited on all three models of 2011 Cadillac CTS. The dynamic Sedan, carved Coupe and muscular Sports Wagon all have the balanced chassis and have shown outstanding performance on Germany’s famed Nürburgring racetrack. The Sports Sedan features the metallic body. The Coupe is fashioned with auto-touch door handles, invisible door handles, Xenon High-Intensity Discharge headlamps featuring Adaptive Forward Lighting technology and the Wagon has19″ polished aluminum wheels, integrated roof rails with the vertical LED taillamps making the Cadillac a true masterpiece. The interior of 2011 Cadillac CTS is designed to keep in view the passengers comfort. The interior features include Cut-and-sewn accents, ambient lighting, and leather seating surfaces. The cargo volume is greater to pack all your luggage whether sports equipment or suitcases. The Cadillac CTS Wagon has the ample space of 58 cubic feet of cargo. 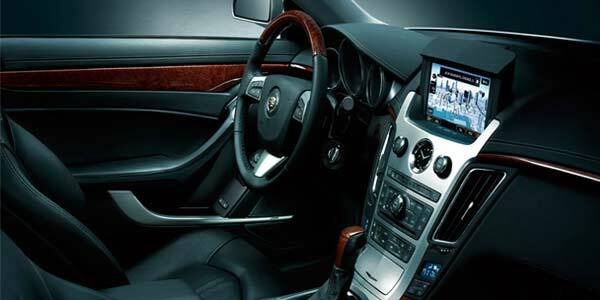 The advanced features of Cadillac CTS are designed so that you experience the most high tech features. The Glide-up Touch Screen Navigation with rear view backup camera, Available keyless access and a 25-function Driver Information Center are standard on Sedan , Coupe and Sports Wagon . While the Coupe also has rear park assist. The Bose 5.1 surround sound system and XM Radio with 3-month trial provides entertainment on the go. Cadillac CTS is secure and safe with state of the art safety features. The Suspension and brake enhancements are added to give the car stability and control during cruising. The StabiliTrak Electronic Stability Control System and Limited-slip differential protects the car on hilly terrains and windy roads. 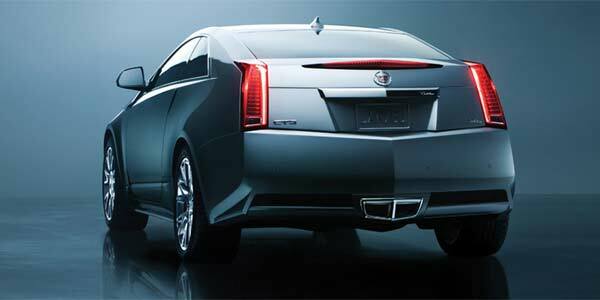 So, choose your Cadillac CTS from Coupe, Sedan and Wagon and enjoy the driving experience the way you want.